There are so many dogs (and cats) in shelters around the country right now that need a home and a family to love. I’ve asked before and I will continue to ask that you consider adopting one of God’s loveliest little creatures and I promise you will be the better for it. 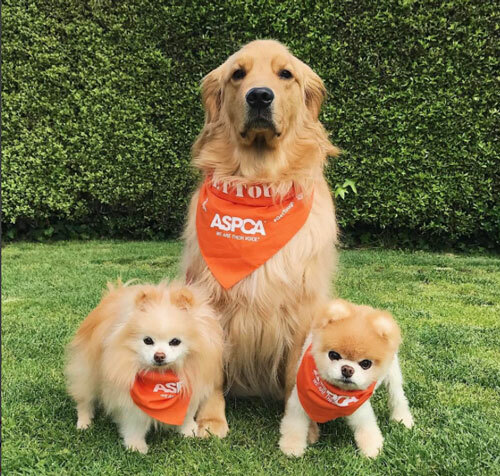 Visit your local ASPCA and take home a friend today.